TATO has been approached by the Government to understand what we as an Association of operators are able and willing to provide either in expertise or services to those that have gone up to Samunge Village to seek treatment from Ambilikile Masapila. Follow discussions by the Council we feel that the following action by the TATO Secretariat is advisable on behalf of TATO members. a) Make members aware of the current situation and keep them informed of developments or changes. One area of major concern to tour operators is the fact the there are currently a significant numbers of vehicles on the dirt road from Mto-wa-Mbu to Samunge via Lake Natron and this has made this road very risky. Special consideration should therefore be given if you are planning on using this road for your clients over the coming months. Many accidents have been caused by reckless drivers and the fact that visibility it often poor due to dust raised by the many vehicles. b) Many tour type vehicles are currently being used to transport people to and from Samunge and therefore there is the growing perception that the tour industry is cashing in on this opportunity. As your council we are concerned that this perception is being perpetuated and therefore would openly discourage any operators or individuals from taking advantage of those in need in any way. c) We as TATO are not making any judgment of or promotion of this healing or the spectacle that has resulted from it. We are very concerned for those that have made their decision to go to Samunge and the resulting difficulty they are experiencing. We have heard from many, that have recently been there, of all the hardships and potential risks that the thousands are encountering when making this journey. It is this that we as an association of tour operators want to try to assist in a responsible and meaningful way. 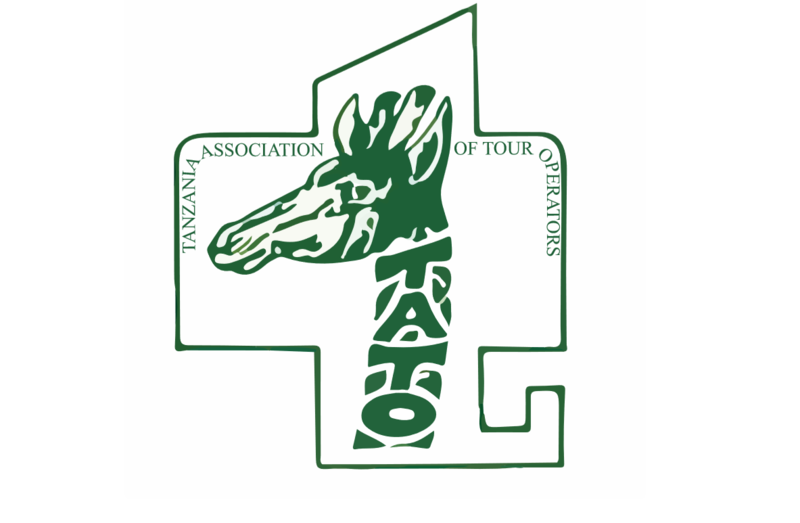 The Government, non-Governmental and religious agencies ,that are currently responsible and on the ground, need to be approached by the TATO Secretariat to gain a first hand understanding of the situation and express our willingness to set up with and through them an avenue for our members to consider using in providing meaningful assistance to meet these basic needs. That a coordinated approach needs to formulated so as to ensure that the assistance that is given is truly needed and utilized in both a transparent and effective manner. In this regard it would be our recommendation that one agency be appointed by those on the ground as lead agency for such purposes and dissemination of information, compilation of needs, receiving funds and items needed to address these needs and ultimately to report back to all on how these funds are and have been utilized. * As and when members provide either cash, items in kind or services we would ask that the TATO Secretariat be informed so that a follow up can be made on your behalf to obtain good reporting back on how this has been utilized. e) We would continue to encourage the Government to carry out immediate and continued repairs of the road from Mto-wa-Mbu to help lessen the risk of all using this road. The roll of the Government in monitoring and putting in place adequate measures to address the current concern and potential risk as to both sanitation and health issues should be highlighted. Input and feedback is encouraged from the many members of TATO on how we as an association can best be responsible in addressing such an issue.